Epidermolysis Bullosa Week – October 25 – October 31 | You Empower Your Health! The week of October 25 through October 31 each year is designated as epidermolysis bullosa week. This is a skin disorder that I will explain below as that disease is so near and dear to my heart because this is the skin disorder I was born with. Epidermolysis bullosa (ep-ih-dur-MOL-uh-sis buhl-LOE-sah) or (EB) is a group of rare, connective tissue diseases, characterized by blistering of skin, manifesting extremely fragile skin. 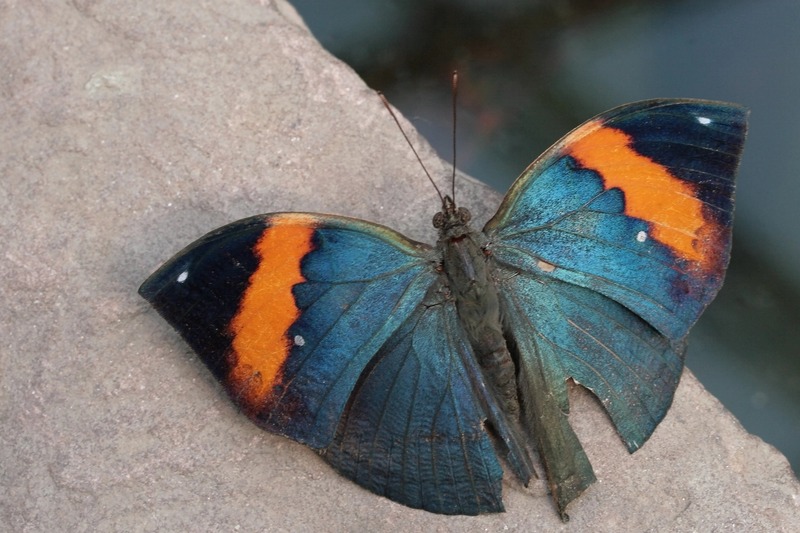 “Butterfly children” is the term often used to describe children, especially younger children with EB because the skin is as fragile as a butterfly’s wings. EB is the result of the anchoring between the epidermis and the dermis, resulting in the tearing of the skin. To learn more about EB, I will refer you to the DebRA of America (Dystrophic Epidermolysis Bullosa Research Association of America) organization (or http://www.debra.org) for a more in-depth description regarding EB. Epidermolysis bullosa can be inherited, or caused by a genetic mutation. With researchers identifying more than a dozen genes involved with skin formation, that if defective, may cause a type of epidermolysis bullosa. There are varying subtypes of EB. The four types of genetically inherited EB: Simplex, dystrophic, junctional and Kindler. Again I would refer you to DebRA of America (www.debra.org) for more in-depth look into EB. Check out the debra.org website and your local cities this week to see how you can become educated, donate, and get involved in honor of Epidermolysis Bullosa Week! 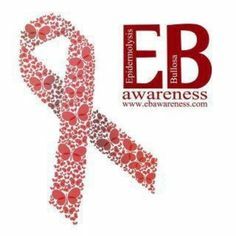 Pingback: EB Awareness Week – October 25-31, 2016 | You Empower Your Health!